What if your child could continue to progress in their speech and language skills over the summer months and start the next school year strong instead of playing catch up? Better yet, what if your child could continue to progress while actually having fun? That’s where I come in! 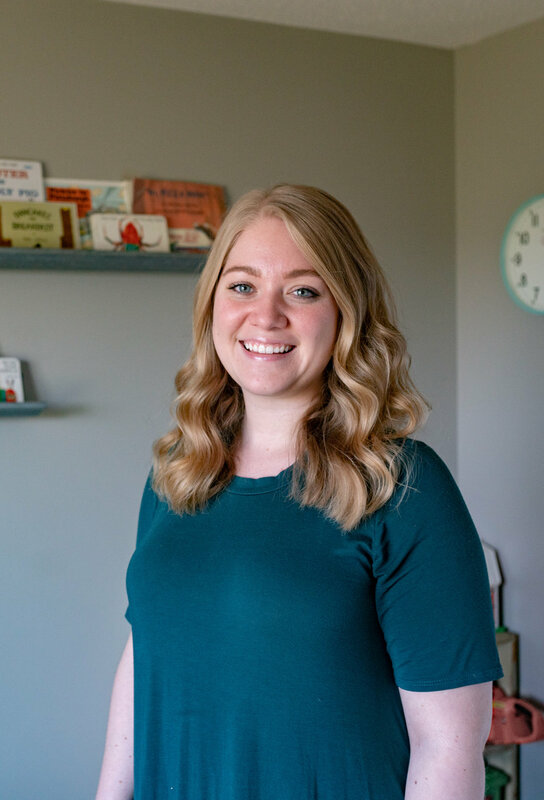 My name is Mallory Heckert, and I’m a Speech-Language Pathologist in Cedar Rapids. I have a few therapy openings starting this summer and I’d love to save a spot for your son or daughter! Maybe your child already has an IEP through their school and they’ve already been receiving support toward their communication goals. If that’s the case and you can provide a copy of their current IEP, the consultation fee will be waived! Let’s talk about how we can continue targeting their goals in new, fun ways! Maybe your child doesn’t receive speech and language services through their school but you still have concerns that you would like to discuss. Contact me to set up an initial consultation to discuss the possibility of private services for your child. The quicker action we take towards supporting your child, the better and faster the improvements we can see! Space is limited, so contact me today and we will get the conversation started!